Shopping in the store for meat can be more of a challenge than what you think. All you have to do is look at the recent news headlines for meat recalls and you will be shocked at all the meats which have been called back. This is when you may want to search elsewhere for your meat and then you can discover some great varieties and options. The first reason you should explore farmers' markets for your meats is because these meats are straight from the farm. You may think all the meat you are getting at the market has plenty of space to roam and get what they want to eat, but you need to realize most of the time the cows are confined to a stockyard for fattening and then they are not allowed to roam. Another reason you need to consider farmers' markets for your meat is that they are going to allow you to have a wider selection of meats. 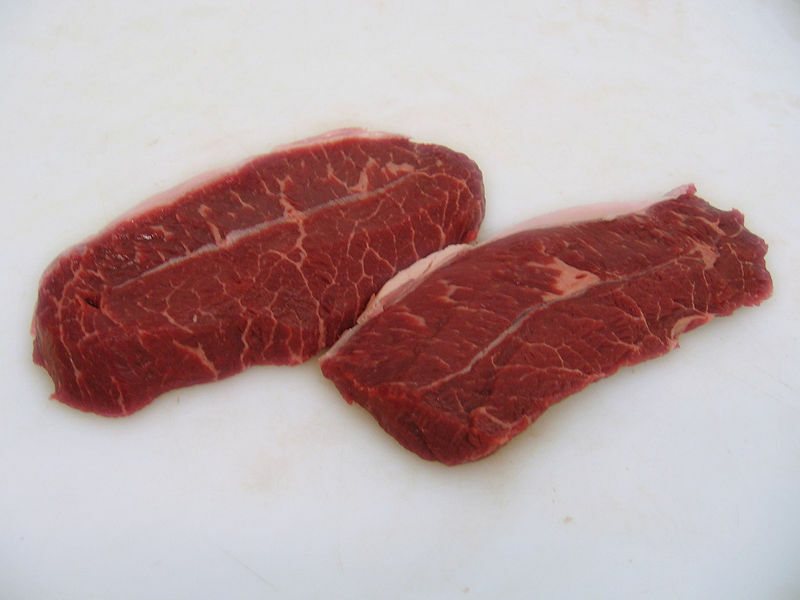 For example, some of the cuts of meat you get at the markets are available only at the farmers' markets. You may find out about a different cut of steak in thickness and taste quality because the farmers usually bring the entire cow or pig with them instead of leaving portions behind. It's important to feel comfortable when consuming meat and know that it hasn't been recalled from your local market. This is when you should know more information about farmers' markets for your meats. When you look here, it is easy to find the meat you need and know exactly where it is coming from.